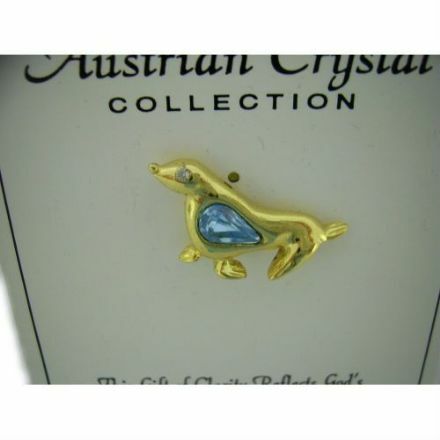 Austrian Crystal Blue Pin Badge looks delightful and would make a perfect gift for someone who likes unusual badges. 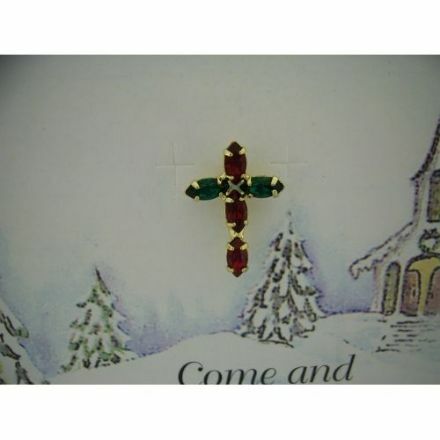 Stunning is the best way to describe this lovely Austrian Crystal Cross Pin Badge, O Holy Night. A wonderful Christmas Gift. 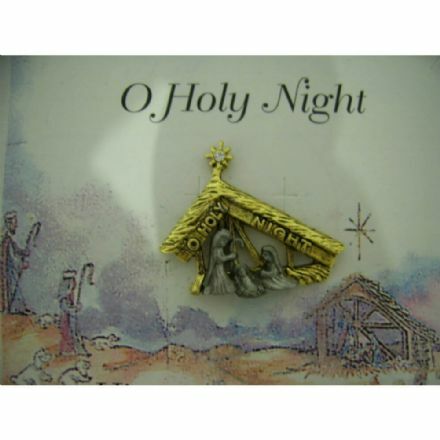 An adorable Austrian Crystal Pin Badge, O Holy Night. Would make a Christmas present that’s a little bit different. 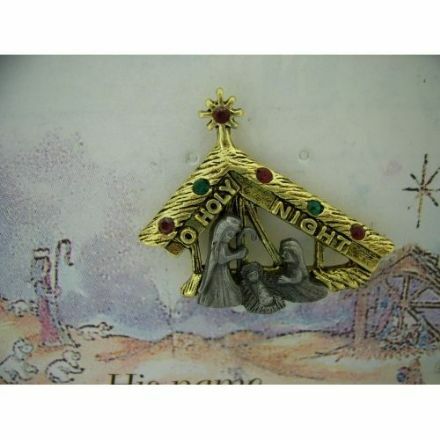 O Holy Night Austrian Crystal Quality Pin Badge will look delightful on the wearer. A perfect Christmas gift. 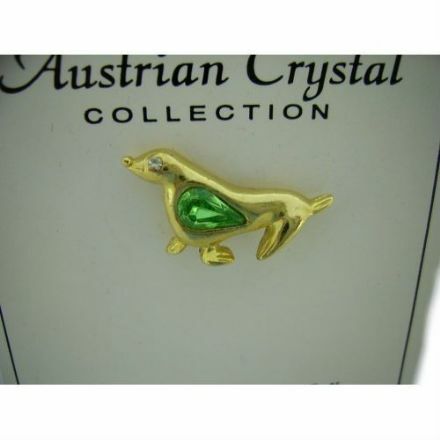 Austrian Crystal Green Pin Badge looks delightful and would make a perfect gift for someone who likes unusual badges. 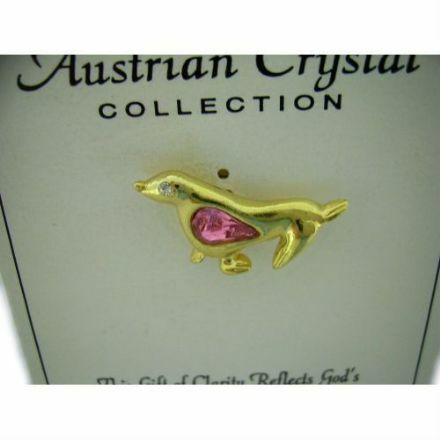 Austrian Crystal Pink Pin Badge looks delightful and would make a perfect gift for someone who likes unusual badges. 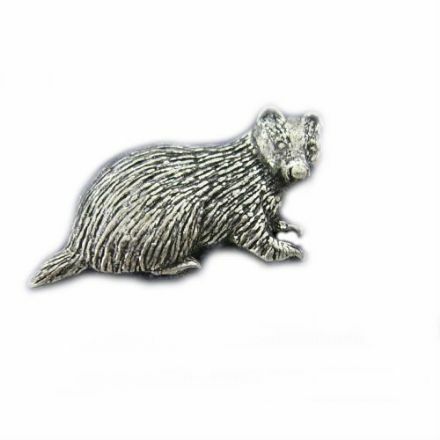 Beautifully made and detailed Badger Pewter Pin Badge. A lovely gift for someone who is a fan of nature and the great outdoors. 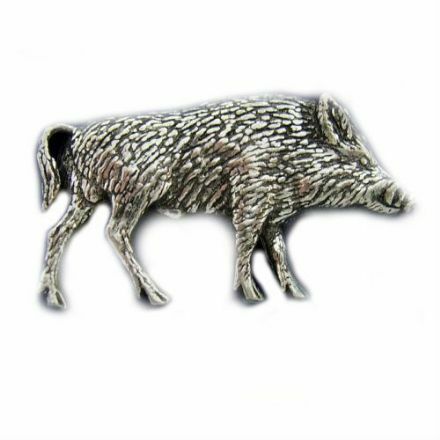 An unusual gift is this detailed and well made Boar Pewter Pin Badge. A great present for someone who likes the outdoors and the wildlife. 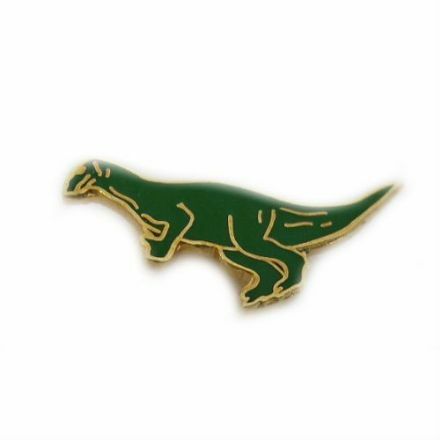 This cute Dinosaur Pin Badge looks lovely and has been very well made. Ideal for someone who loves their Dinosaur’s. 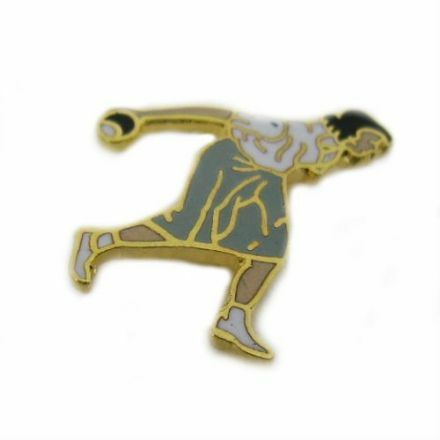 If you play this lovely sport, then this well made Female Bowler Pin Badge is ideal for you. Would look fabulous when you play the game. 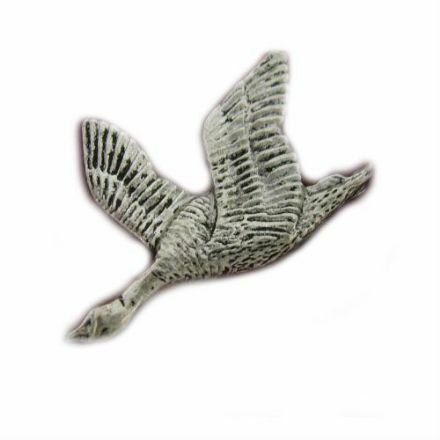 Made from the finest materials is this Geese Pewter Pin Badge. An ideal gift, if you are looking for something that bit different. 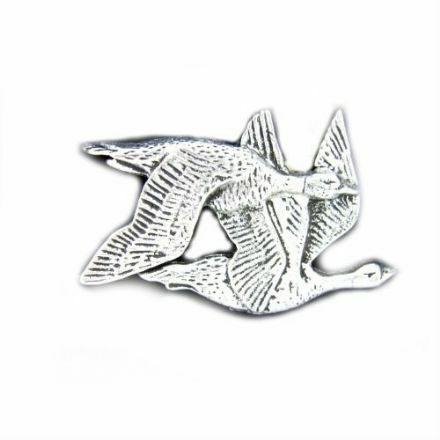 Just stunning is this beautifully made Goose Pewter Pin Badge. A delightful gift, for someone who likes the outdoors and wildlife. 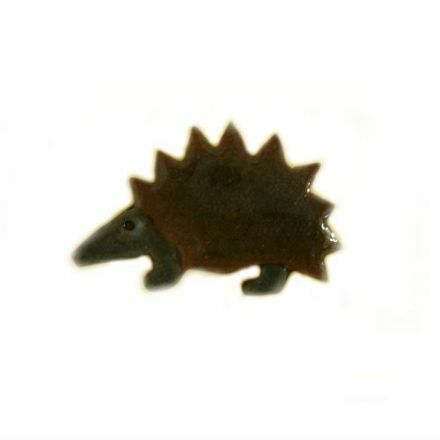 A really cute Hedgehog Pin Badge. Perfect gift for someone who likes this adorable animal. 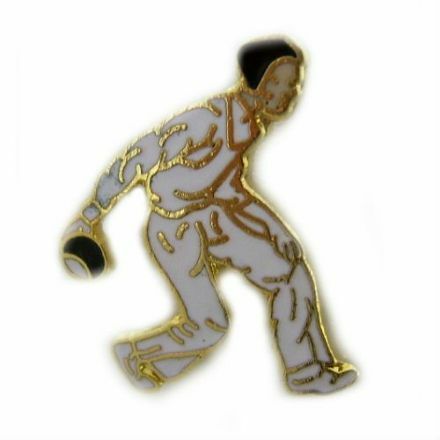 A lovely looking well made Pin Badge of a Male Bowler. An ideal gift for someone who participates in this sport. A rather novel and well made MG Radiator Pin Badge. Would make a lovely gift for the motor car enthusiast. 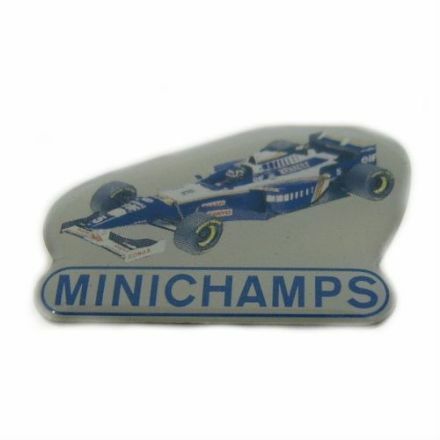 If you are collector of diecast models then this Minichamps Metal Badge is a must have for your collection. 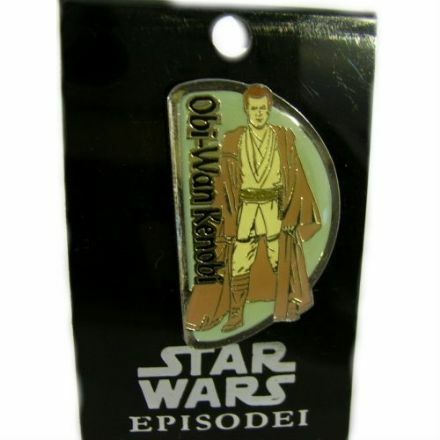 This Obi Wan Kenobi Badge looks great and a perfect gift for someone who is a fan of the Star Wars Films. 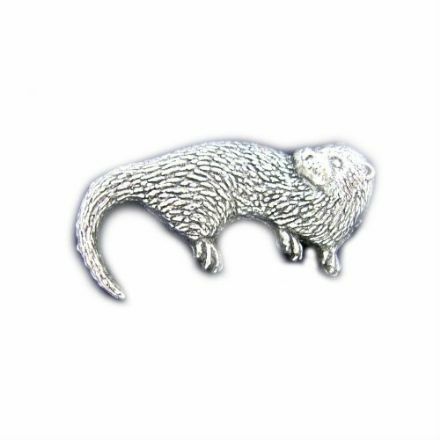 A lovely and well made Otter Pewter Pin Badge. Would make a perfect gift for someone who loves this adorable animal. 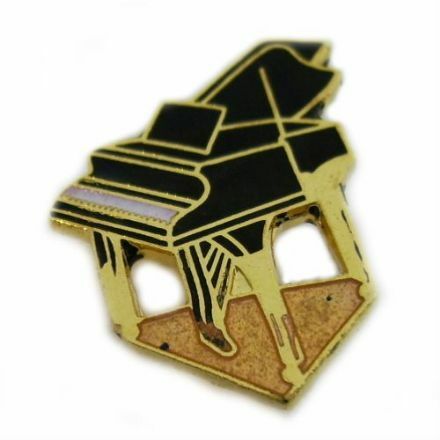 If you are looking for something which is a bit different then this beautifully made Piano Pin Badge is an ideal gift. 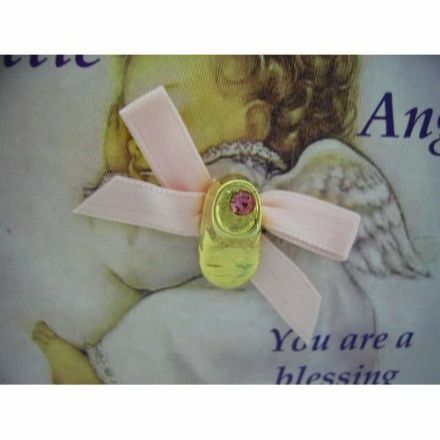 A beautifully designed and made gift is this Precious Little Angel Pin Badge. Perfect gift for a new mum. 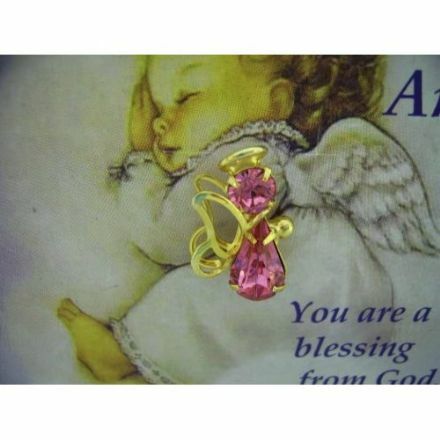 Just gorgeous is this Precious Little Angel Pin Badge. Would make a lovely Christmas present for a Mum. 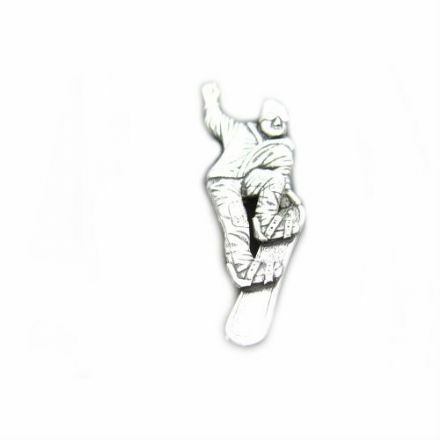 This modern Snowboarder Pewter Pin Badge has been beautifully made and perfect for someone who likes this wonderful sport. 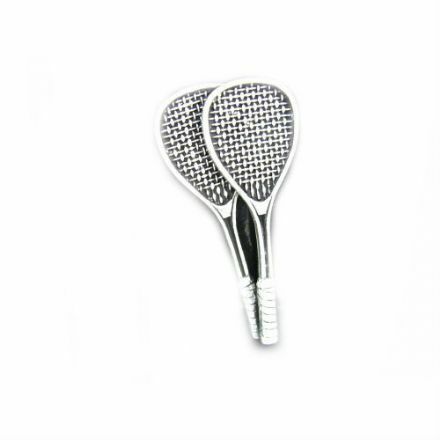 For a player of the game, this Squash Pewter Pin Badge has been made from the finest materials and is very detailed. 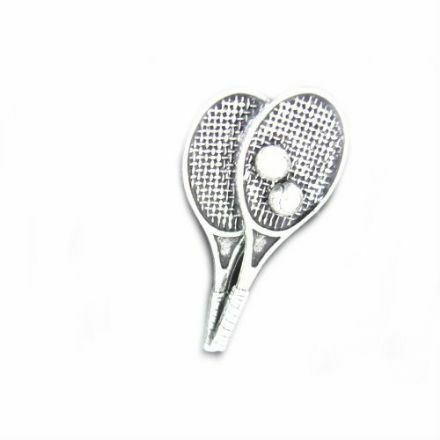 If you love the game of tennis then this Pewter Pin Badge is for you. Detailed and well made from the finest materials. 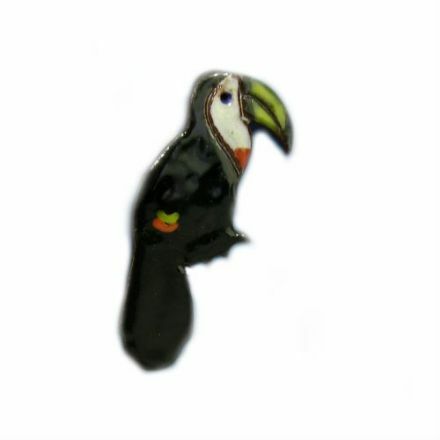 Toucan pin badge. It has been made from the finest materials and hand painted. Perfect gift for someone who loves nature. 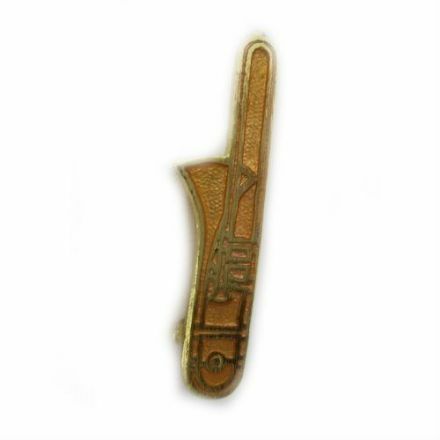 This delightful Trombone Pin Badge represents this popular musical instrument very well. Perfect present for someone who plays it. 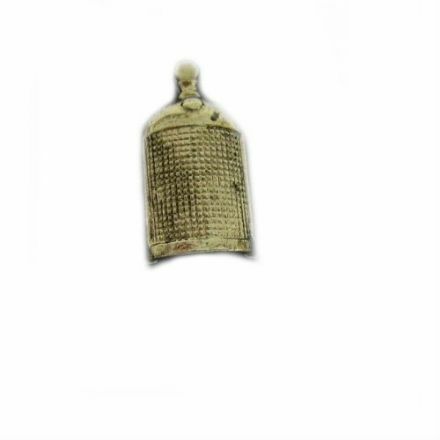 Detailed and beautifully made from the finest materials is this Pewter Trout Fly Pin Badge. A lovely gift for a fly fisherman. 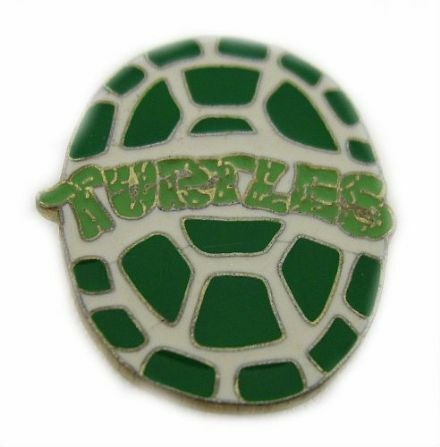 From the very popular cartoon is this Turtles Badge. A lovely retro gift for anyone who is a fan of this great program.